Thanks For Clicking On The Page, This Is My First Attempt At Making A Game And I Released A Small Demo. I'm Looking For Some Criticism From The Community So I Can Improve And Adapt My Game Making For Future Titles. 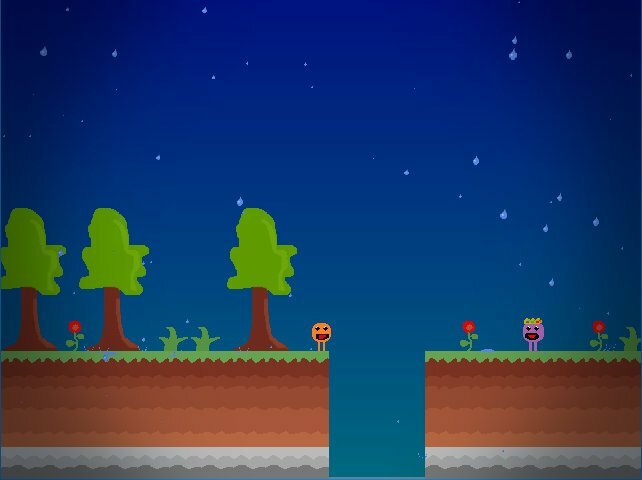 Welcome To Hoppy Harry, In This Game You Are Harry, A Creature Tasked To Retrieve The Fallen Stars That Have Mysteriously Crashed Down To Earth And Return Them To The The Queen Of The Star Before Nightfall.